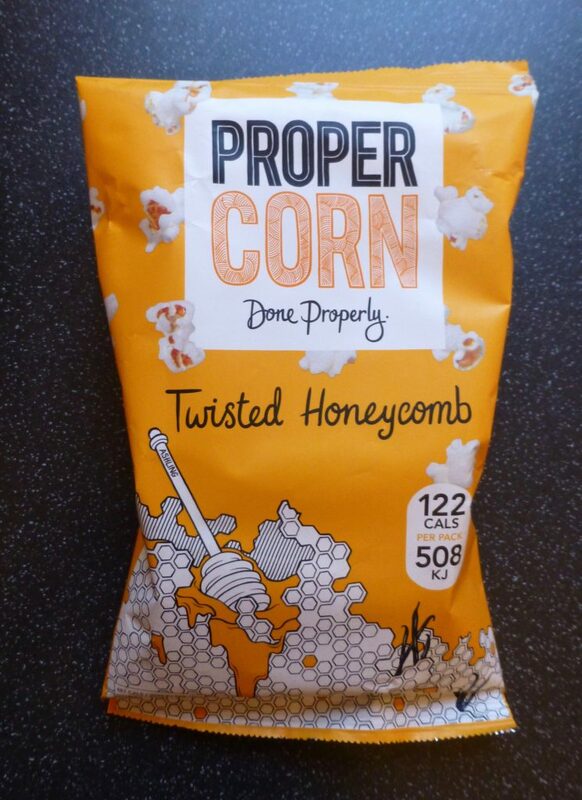 Put down your crisps because Propercorn Twisted Honeycomb has arrived. I do love this brand, they still make the best Sweet & Salty popcorn going as well as their moreish Crunch Corn, so I am mighty excited about this new flavour. A while back Propercorn launched the Institute of Flavour and set about finding the nation’s top tastemaker by inviting foodies to come up with flavour combinations. After a tough choice 6 finalists were chosen and after a huge vote from the public, Twisted Honeycomb was crowned champion. As such this flavour is strictly limited edition and here only for autumn. Hand-popped corn, tumbled with a blend of honey, Madagascan vanilla and sea salt. 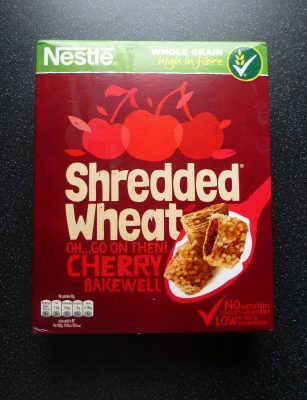 Per 25g serving: 122 kcal, 0.5g sat fat, 4.5g sugar, 1.6g protein. This little badger I found rather unexpectedly on Ocado for a joyful 75p. This bag of popped kernels is suitable for vegetarians and is gluten free. 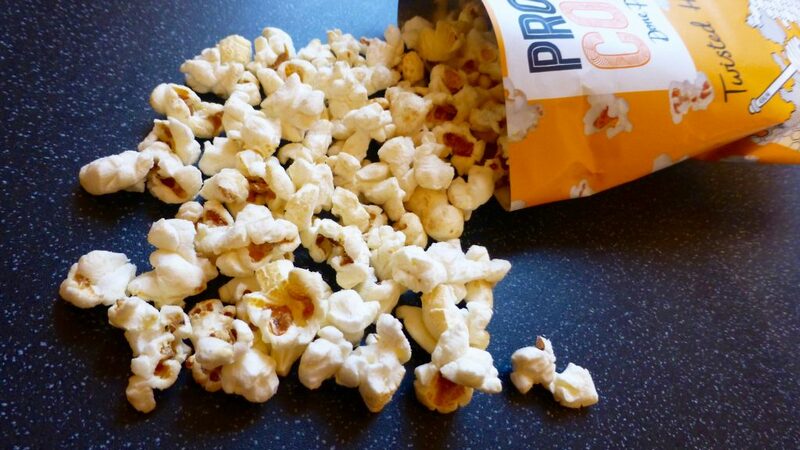 As with all Propercorn popcorn there wasn’t a kernel left un-popped and each popped kernel was full of flavour. There was first and foremost and initial sharpness that developed into a sweet mellow honey flavour. Not being a honey fan I am pleased to say these weren’t overpowering and intense as some honey products can be, but was enough to distinctly tell it was honey. If you are thinking it was going to taste like the innards of a Cadbury Crunchie then I hate to burst your bubble, this had far more of a fresh honeycomb flavour to it and was delicious. I wouldn’t say Propercorn Twisted Honeycomb was groundbreaking but it is far more pleasant than I had imagined it to be. It is exactly what it says on the packet and is a nice naturally sweet alternative to the traditional sweet popcorn you can buy.